Congratulations to Clint Schleigh, Our 100,000th Student! 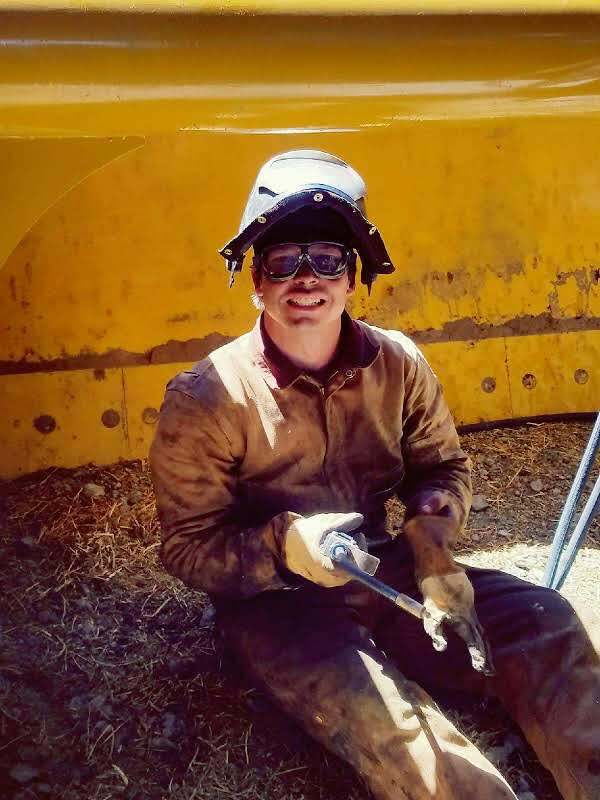 Clint is a career welder from Oregon who recently entered the contracting sector. Sheleigh's commercial contracting company has found success in Oregon's rapidly growing market. As a thank you to Clint for choosing us to maintain his license, we are awarding him FREE continuing education for life! Clint's continuing education will be completed through Builders License Training Institute, our most senior continuing education provider. However, Certified Training Institute also offers online exam prep, prelicensure courses, and continuing education for Architects, Real Estate Professionals, Plumbers, Drone Pilots, Personal Safety, and Pesticide Applicators.